This development received Toronto City Council approval on July 23, 2018 and final approval in principle from the Local Planning Appeal Tribunal (LPAT) on February 1, 2019. 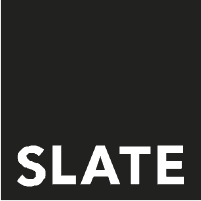 In accordance with Canadian Anti-Spam Legislation I givemy consent to receive electronic communications from Slate Developments regarding; upcoming communities, current communities, news, events, promotions and all other related electronic communications. Thank you for registering. We will keep you updated on all things Junction House.